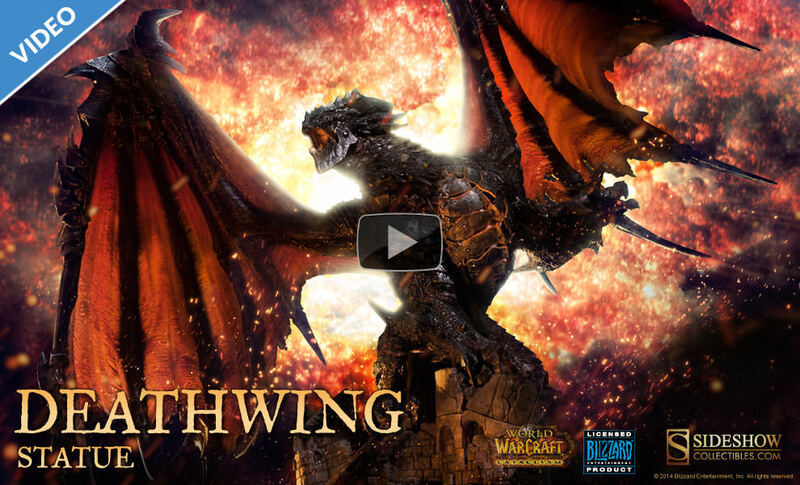 Sideshow Collectibles newest World of Warcraft collectible is Deathwing! Contest extended! Pre-Orders for the Deathwing Statue will begin in January 2015 – stay tuned for further updates!